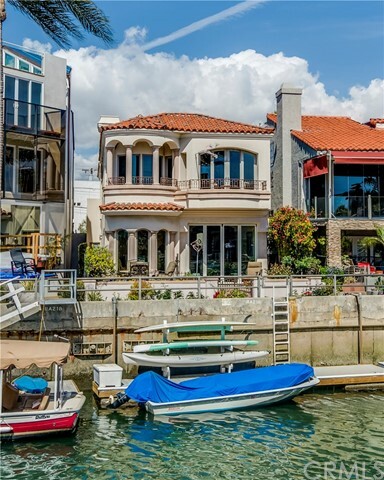 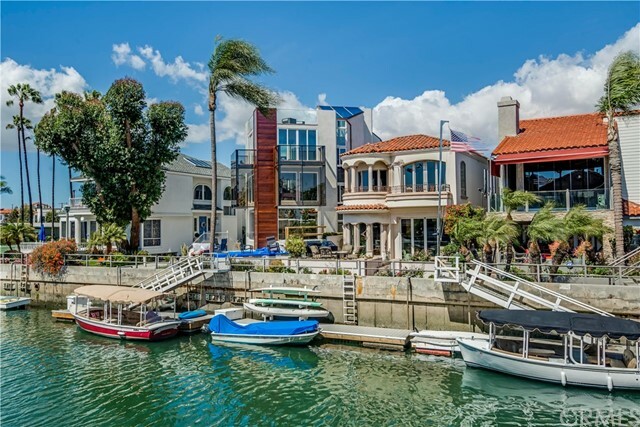 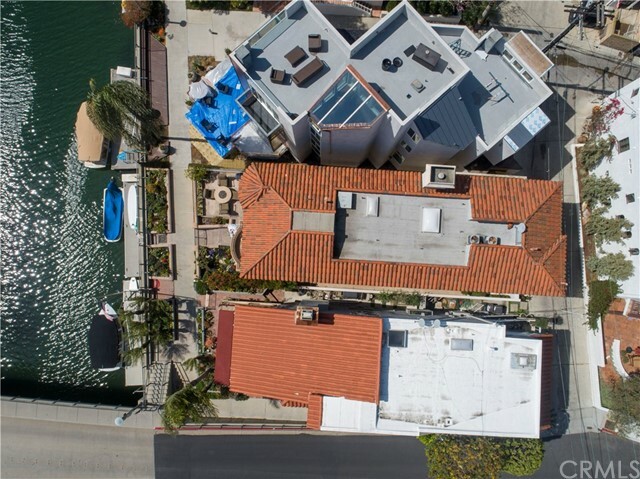 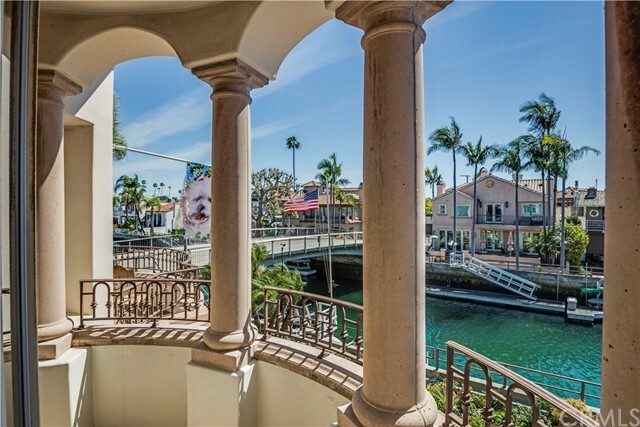 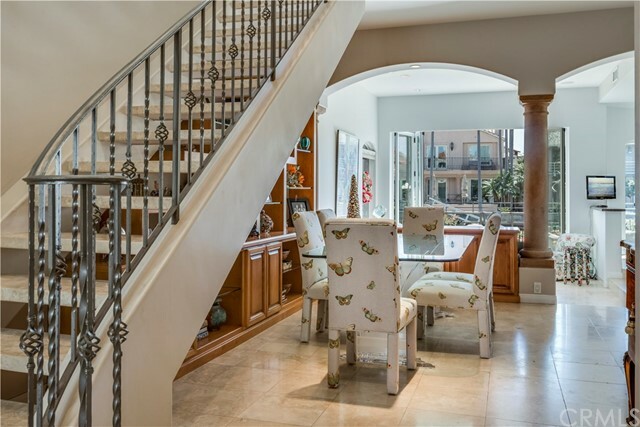 Amazing open water/canal location, ideally situated outside the bridges of the coveted Naples Island Canal. 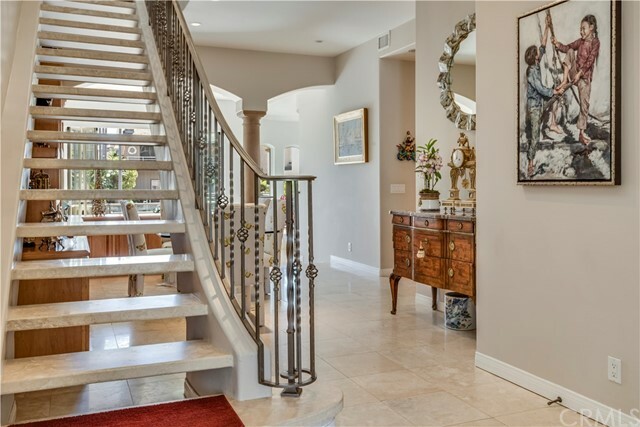 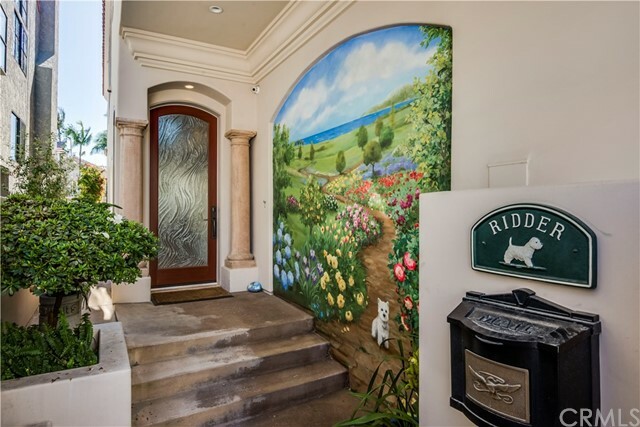 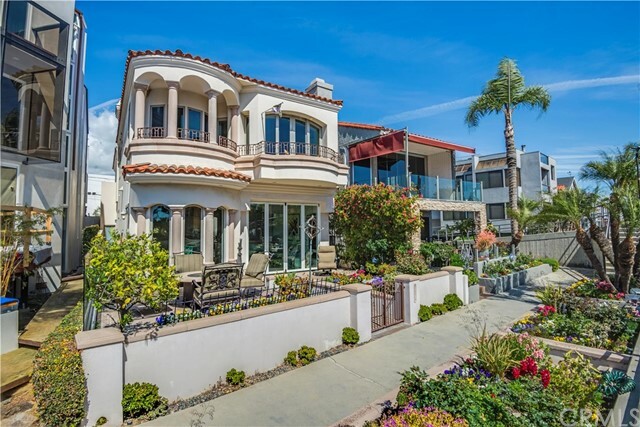 This gorgeous Mediterranean style home boasts 4 bed, 3 bath, 2,653 sq.ft. 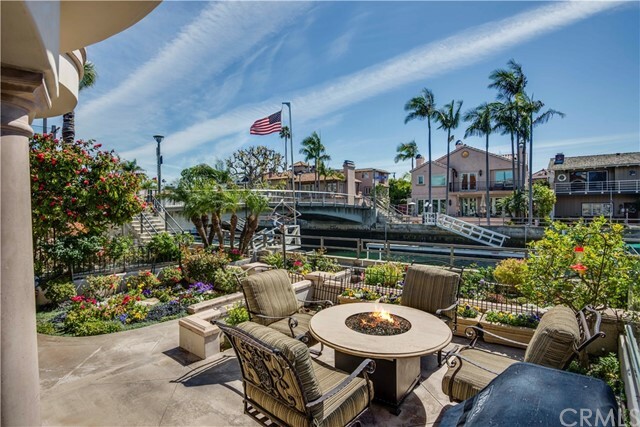 complete with boat dock and direct canal and open water access. 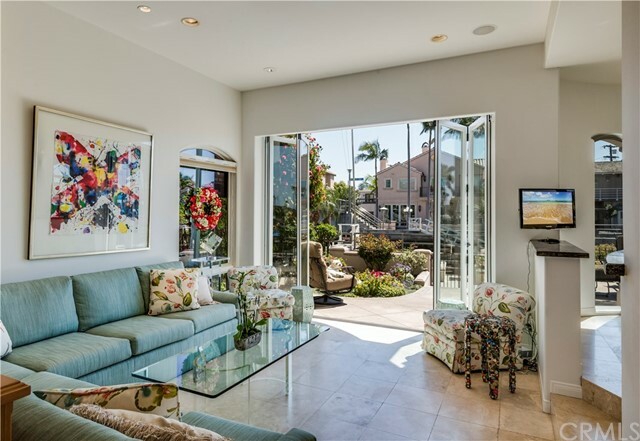 Wonderfully landscaped front patio sets the tone for the indoor/outdoor style of living that Naples Island has to offer. 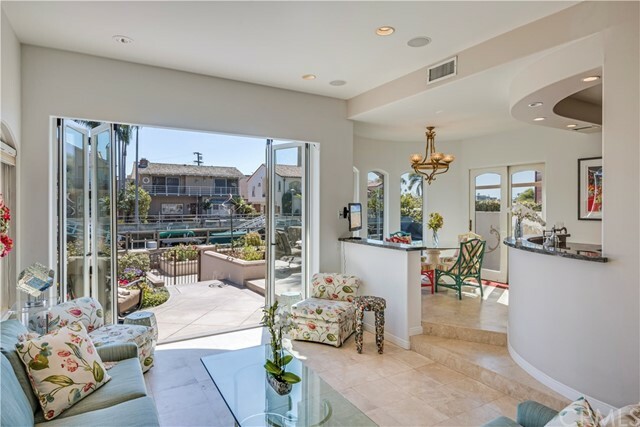 Enter through newly installed top to bottom glass bi-fold front doors into an open floor plan designed for entertaining family and friends. 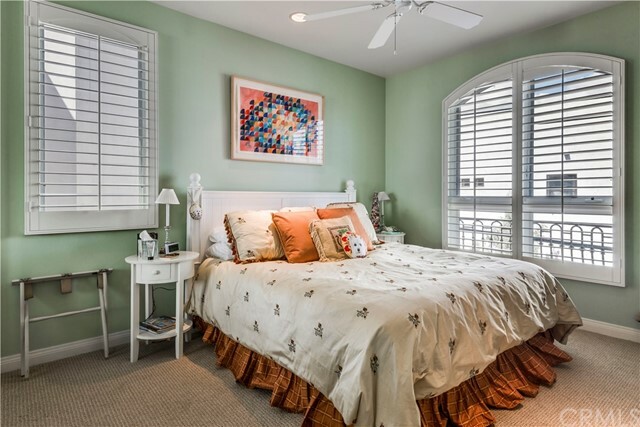 Recessed lighting, Plantation shutters, window coverings, surround sound, high ceilings, AC and heat throughout. 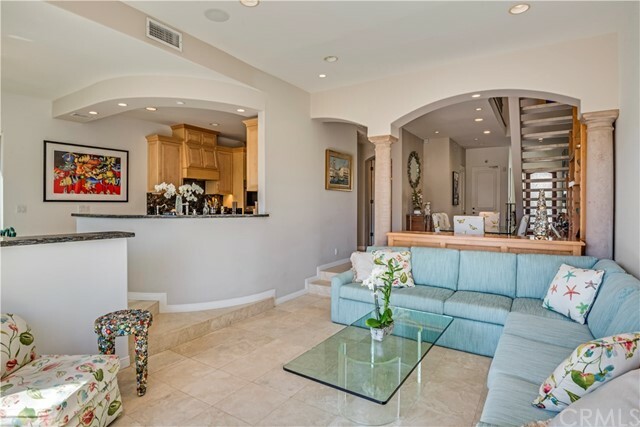 Living room highlights water views, travertine tile floors with step up access to a large formal dining area with a custom designed wall unit. 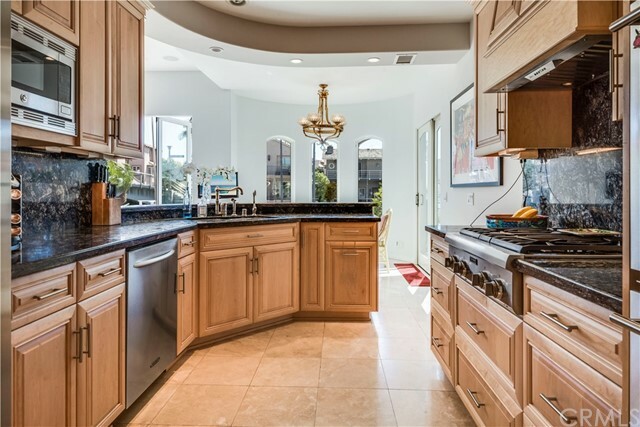 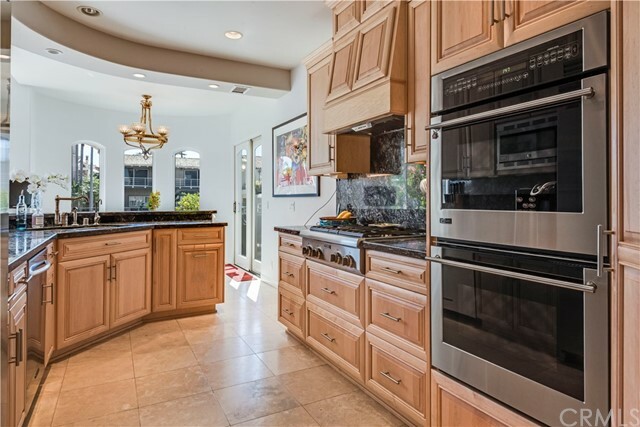 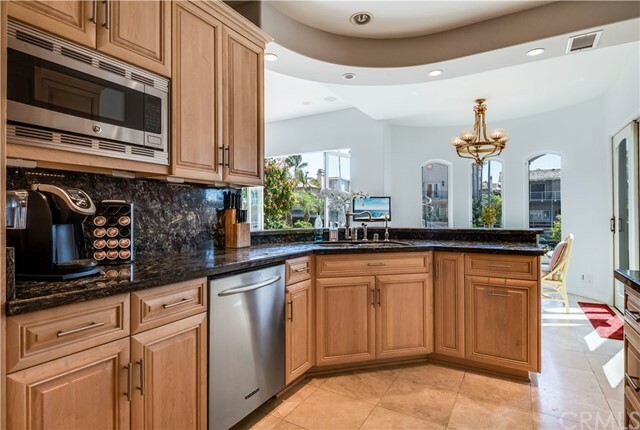 Chef's kitchen with water views, highly updated stainless steel appliances, travertine tile floors and a bright and sunny breakfast nook. 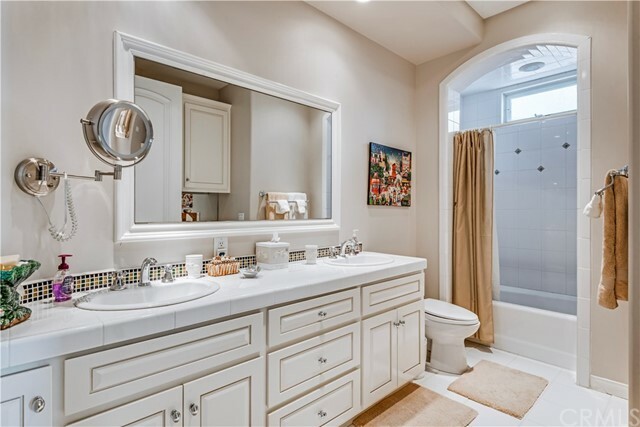 Office/bedroom complete with custom built-ins and a full highly updated bath complete the downstairs. 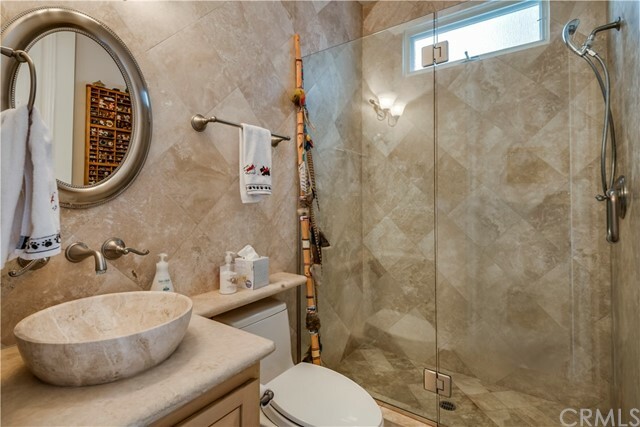 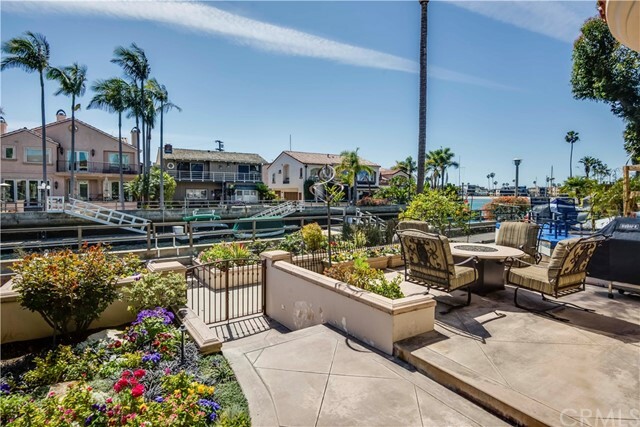 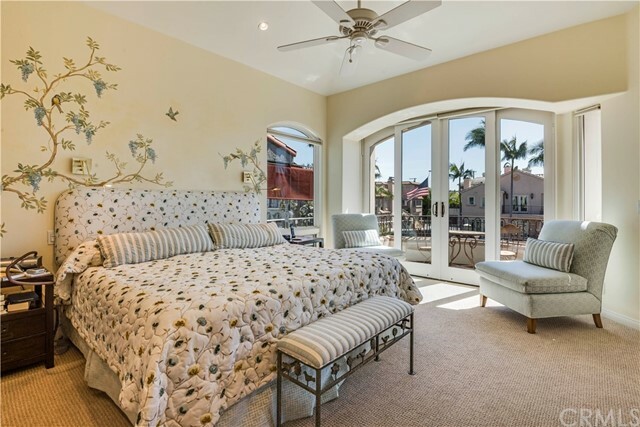 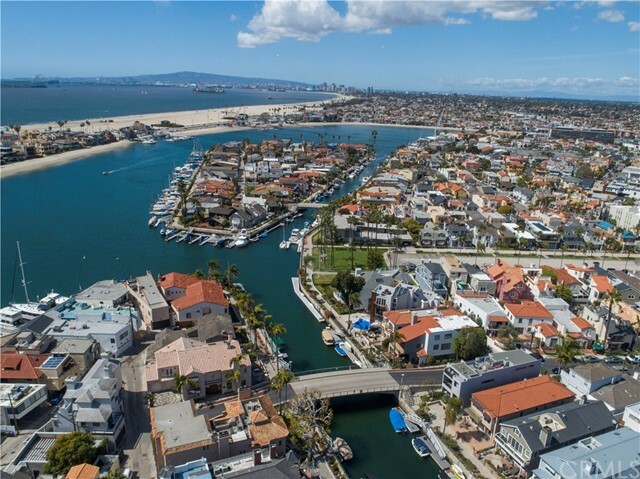 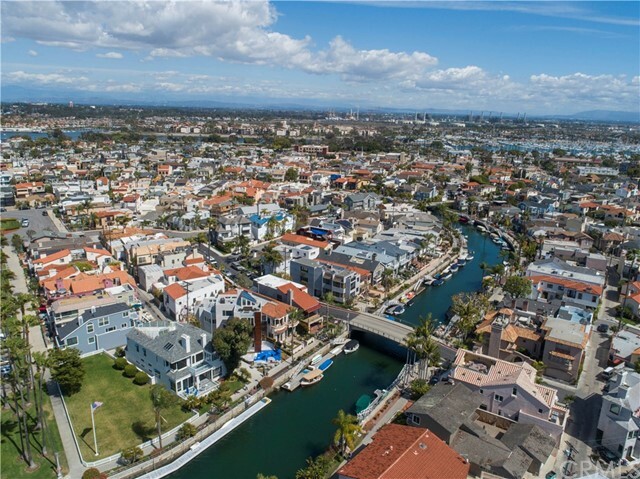 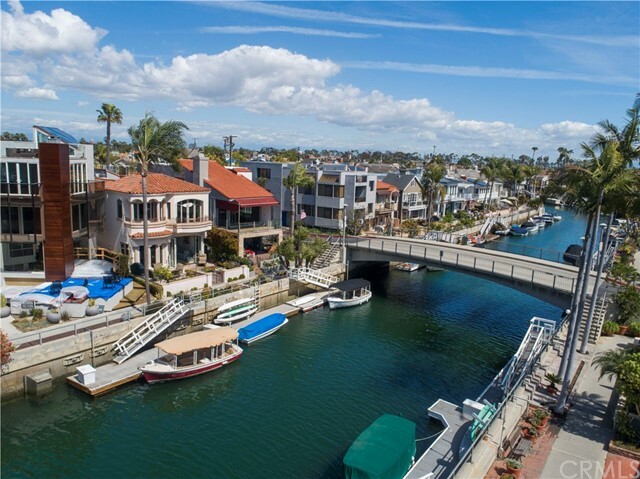 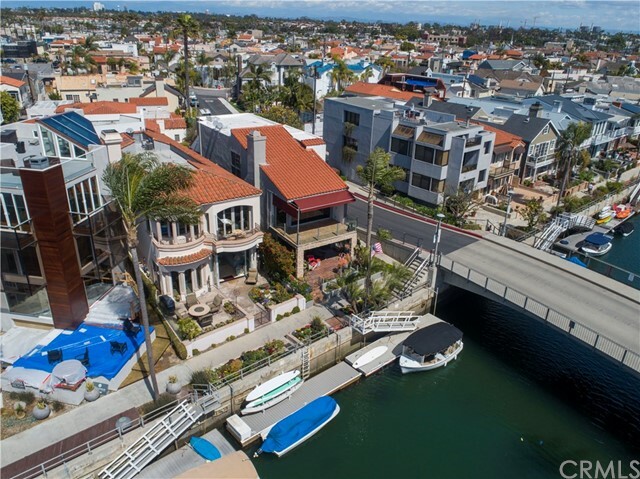 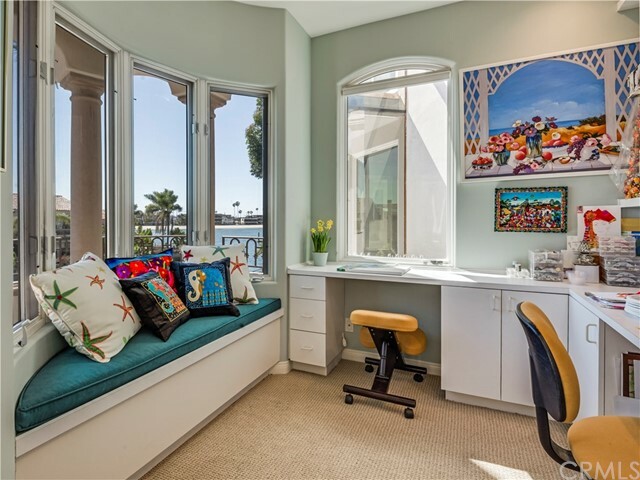 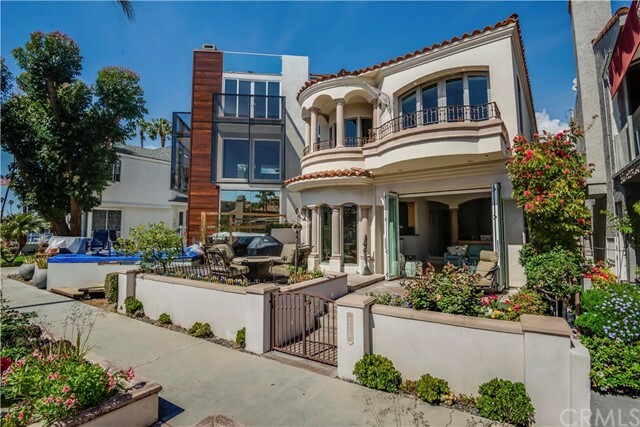 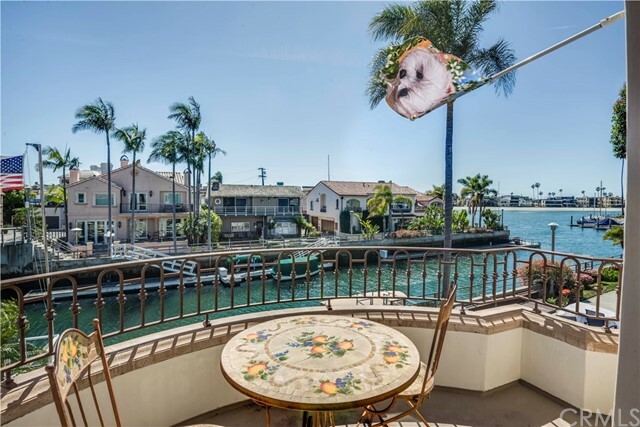 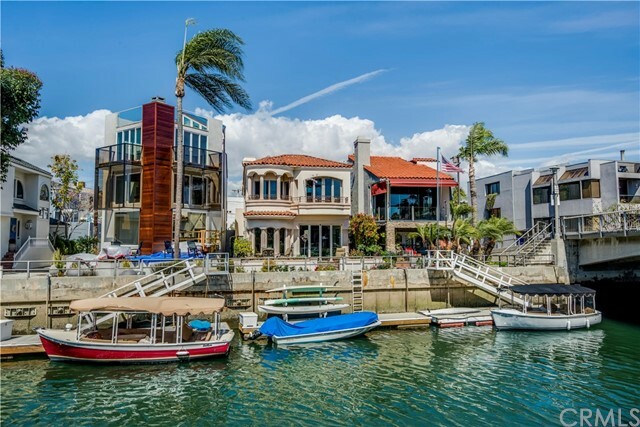 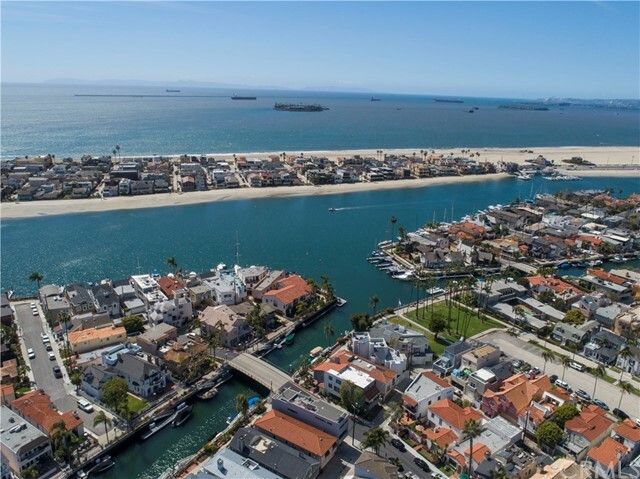 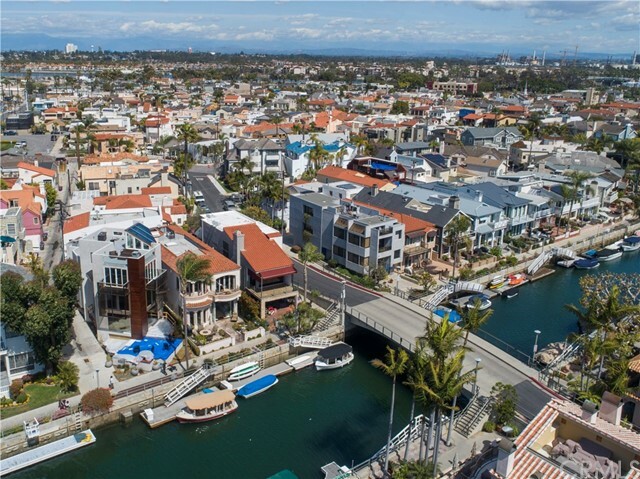 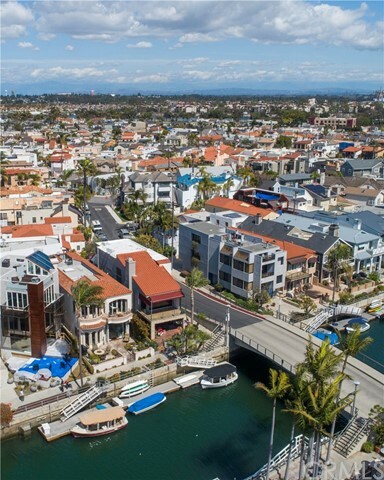 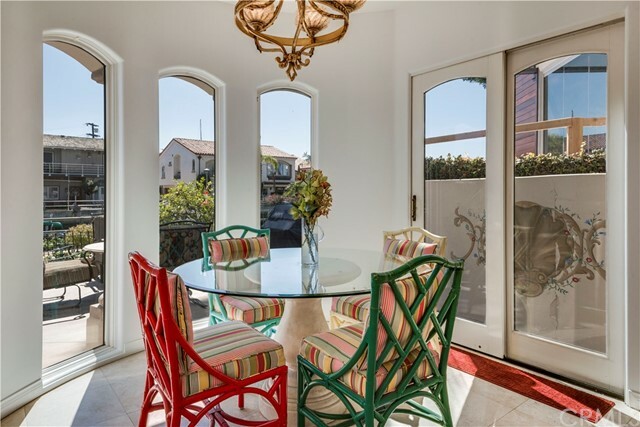 Upstairs master retreat with ensuite, soaking tub, separate walk in shower, walk in closet, attached craft room and glass sliders that lead out to a private balcony with spectacular sunset, bay and beach views. 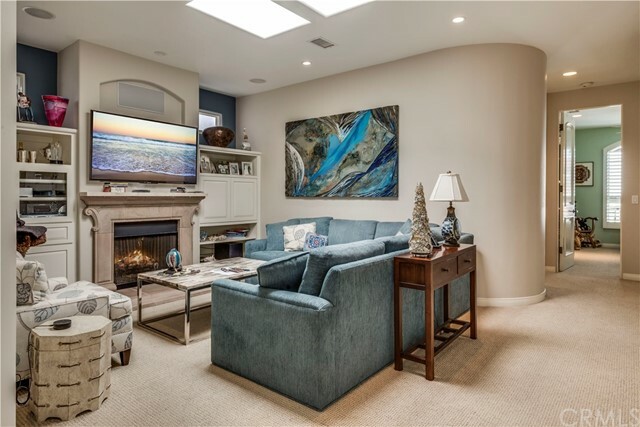 Family room with gas fireplace, stunning skylights and built-in cabinetry. 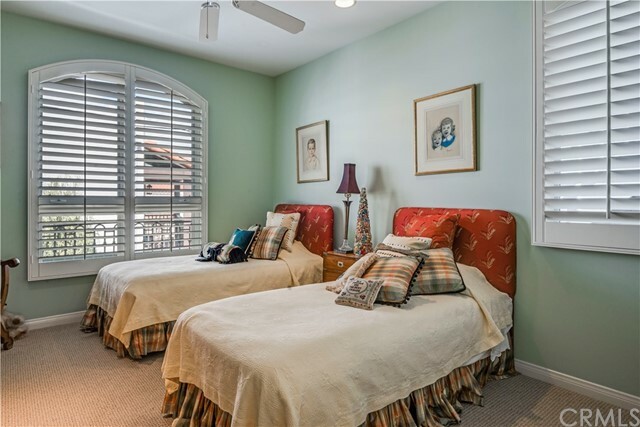 Two additional large bedrooms, laundry room and full bath with double vanities complete the upstairs. 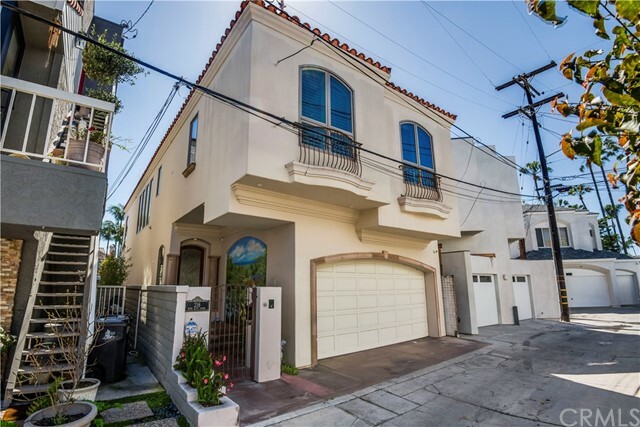 Two car garage with lots of storage and an additional parking pad behind. 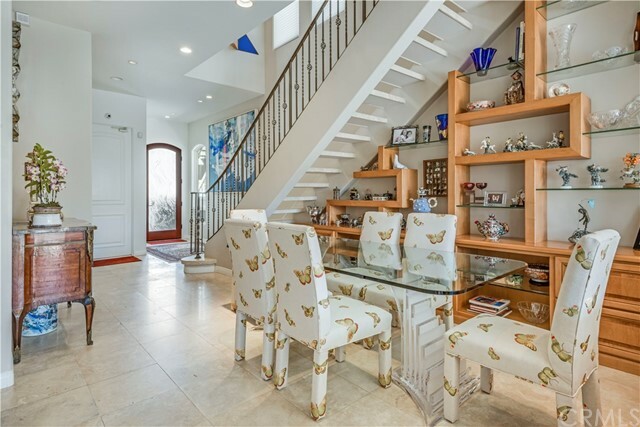 Just steps to The Colonnade Park!